The 4th of July is tomorrow (!!!) and what better way to decorate than a festive banner for your backyard barbecue! Today we are sharing a U.S.A. banner that will be perfect to take your holiday celebrations to the next level. It's fairly easy, lots of fun, and requires very few materials. Select seven patriotic mambiSHEETS to use for your banner. Cut three mambiSHEETS into a square shaped banner and four into a triangle banner shape. Tip: I used free full-sized templates I found online to trace onto the scrapbook paper for a uniform cut. 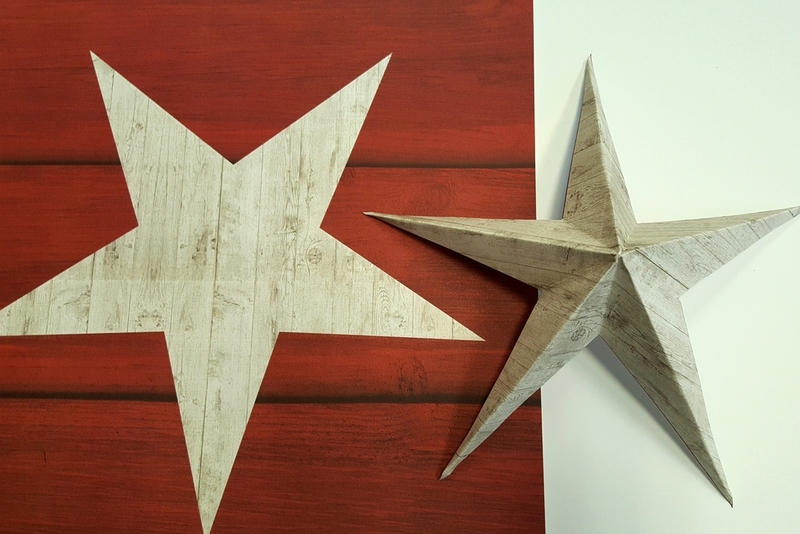 To make two 3D stars for the ends of the banner, I cut out the white star from the mambiSHEET™ shown above. Next, I folded the star in half in all five ways to make it pop-out and have a cute 3-D effect. 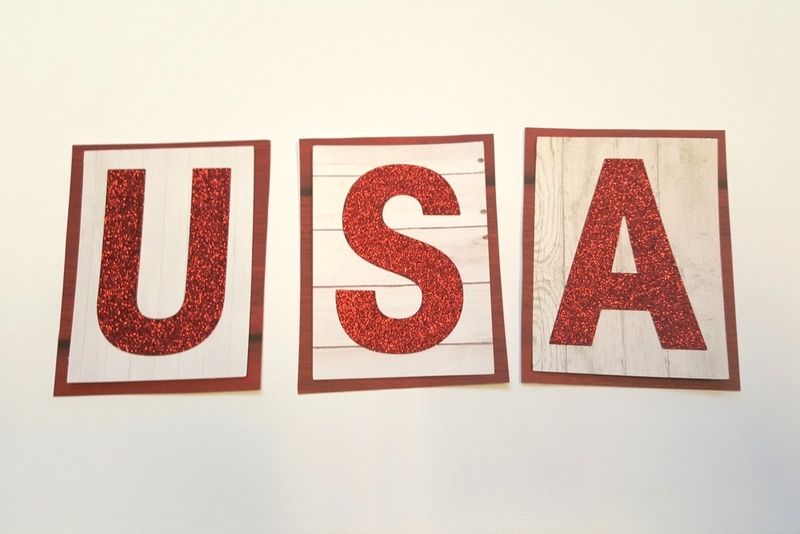 I cut out three 3x4 inch squares from woodgrain patterned mambiSHEETS and used the Red Glitter Uppercase Alphabet mambiSTICKS to spell out 'USA'. Before gluing the letters onto the banner pages, I took the leftover paper from the 3-D stars and used the red wooden paper as a matte. Glue on the 'USA' letters to the blue banner pages. Hole-punch each piece of the banner in the upper right and upper left hand corners. String your banner together in the order that you want, weaving in and out so that the string is behind the banner pieces. Hang up your finished banner for all your friends and family to see! 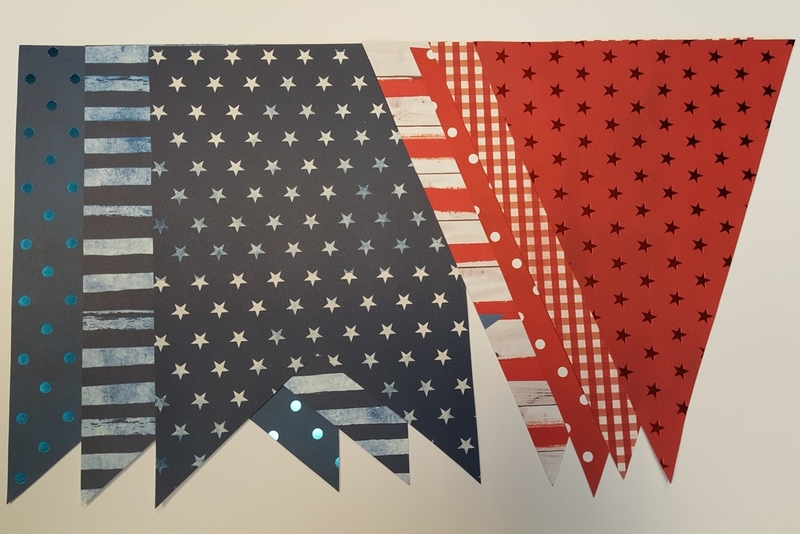 Your new patriotic banner will be the focal point of your holiday celebration! 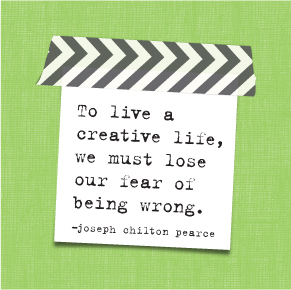 Enjoy your holiday and live creatively!